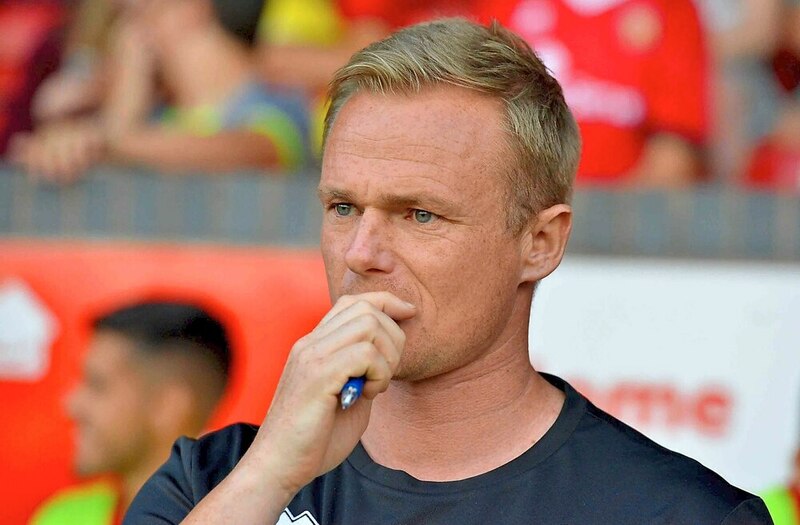 Boss Dean Keates will take a final look at his trialists in Walsall’s friendly at Cheltenham today before deciding whether to offer them a deal. The Saddlers currently have two defenders on trial with Tom Brewitt and Tomas Egert understood to be those men. Both players can play centre-half as well as right-back and featured in the friendly win over Ajax. But while they have trained with the squad all week, Keates will make a final call on their futures after today’s game at Whaddon Road. “We will be making a final decision of the two lads that are left on trial after this game,” the boss said. They have done well so far but a decision has to be made and we will make it next week. Apart from a serious injury to Kory Roberts, Keates believes there have been a lot of positives from pre-season. “There is a very good feeling around the place at the moment,” he continued. 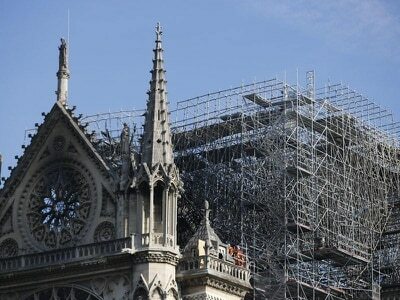 “Everyone seems very happy but we are trying not look too far into the future. “It has been a really good pre-season, the only downside is the horrible accident that happened to Kory. “Other than that I think everything has gone well for us. I am happy with the fitness levels of the lads. “The performances have got much better as the month has gone on.